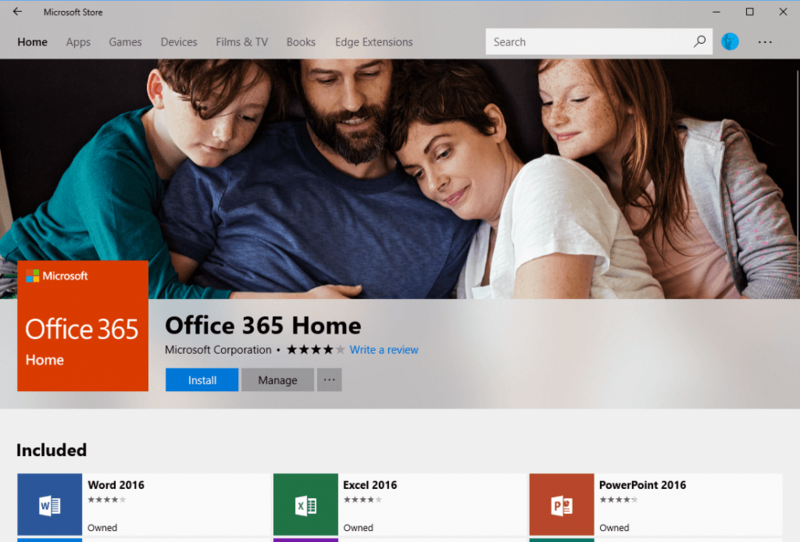 Desktop Apps vs Microsoft Store Apps: Which is Best? As computer users we’re used to installing programs and apps in one of two ways. Either you’re the kind of person who downloads a desktop application (also known as program, software, or win32 app) and runs the Setup.exe installer, or you’re the sort of person who goes to the installed Store and gets apps that way. It’s always been the case though that traditional desktop programs can’t be installed from the store, but this is no longer true. It’s becoming more common for desktop programs to be delivered this way, and there are compelling reasons for abandoning the Setup.exe file route altogether. Windows is a legacy operating system. In order to ensure that individuals, businesses, and organisations around the world can use the software and hardware they need to, Microsoft have had to work hard to maintain compatibility with every version of the operating system going back to Windows 95. This can open the PC to security vulnerabilities however, and potentially to hackers and malware attack, as the file system for installed programs is visible to users, and it’s users who are exploited when an attack occurs. Microsoft Store apps however operate in a completely different way. Being a newer form of application, they take advantage of the latest security techniques. They’re completely sandboxed from other installed programs, from the Windows operating system files, and from anything else running in the PC’s memory. This means that if a stability or security vulnerability occurs, it can only affect that app and nothing else on the PC. 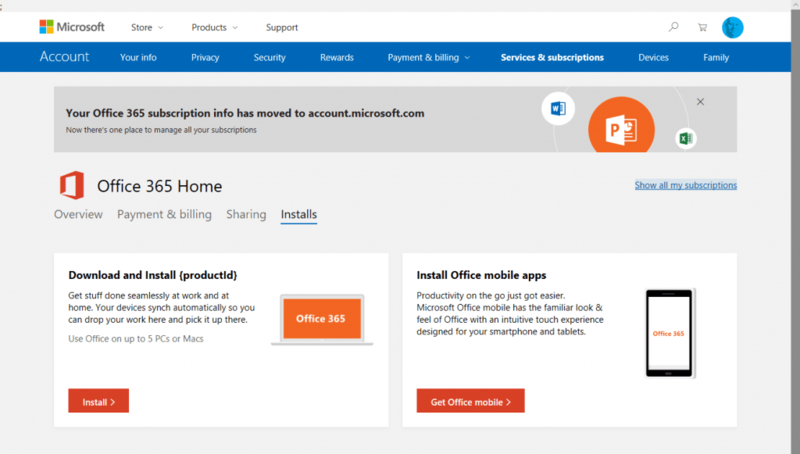 So the next time you need to install something such as Microsoft’s Office 365, have a quick look to see if it’s in the Microsoft Store first. Your productivity, security, and sanity might just be all the better for doing so.